Along with the feeling of closure that this time of year brings, we also feel the excitement and promise of another year about to begin. While it is useful to set goals throughout the year, there is special momentum to New Year’s goals. Try these 3 success-boosting tips! Commit to 1 or 2 resolutions. Over committing to goals is a sure way to not follow through. Failure breeds failure, so to end your cycle of falling through with your goals, keep it as conservative and simple as possible. Success is important for future morale! Choose goals you really care about. Choosing resolutions that you are emotionally invested in is paramount to your success. Don’t choose goals that others think you should choose. If your goals aren’t really important to you, you probably won’t follow through when the going gets tough. Health and fitness goals are a dime a dozen. 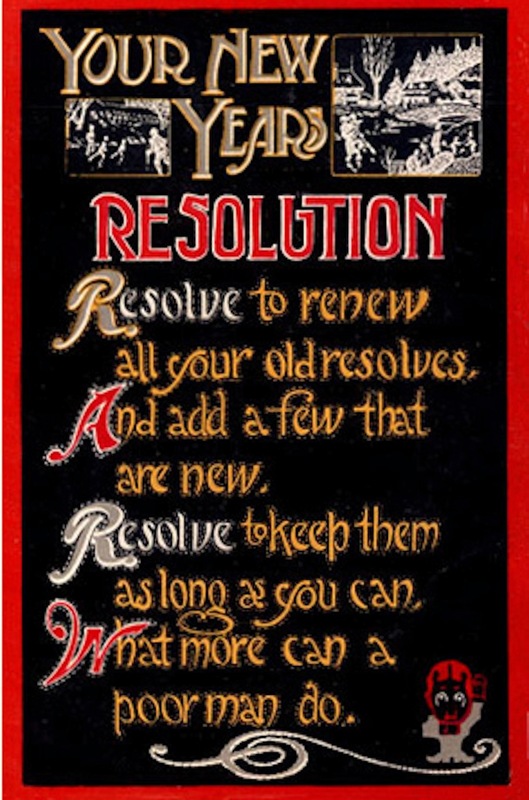 While certainly worthwhile, pick a resolution you truly think you can stick to. 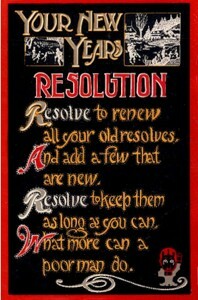 Write down your resolution(s), tell friends, and shout it from the rooftops! We rarely accomplish important tasks/goals completely alone. Having the encouragement and support of people you see every day will help you succeed. Post reminders where appropriate (on the fridge or pantry if your resolution is dietary related, for example). If you have a fitness goal, put workouts on your calendar with an alert so that you will be reminded. Learn from your past mistakes and make this year count. You do have the potential to make a positive change to your life. Happy and successful New Year! Check out this article with awesome graphs on amino acid comparisons by the Weston A. Price Foundation. It really highlights the differences (and nutritional misconceptions) between animal versus plant proteins. Very interesting! http://choosinghealthnow.com/wp-content/uploads/2016/05/apple.png 0 0 admin http://choosinghealthnow.com/wp-content/uploads/2016/05/apple.png admin2011-12-28 21:04:562011-12-28 21:04:56Protein comparison...wow! This one pot meal is about as easy as it gets yet tastes like its been cooking all day. Giving gifts that promote the health and well-being of those you love is a wonderful thing! Gift certificate to a local health food store. We’ve all got to eat right? New Leaf Community Markets, Deluxe Foods, Rainbow Grocery, Whole Foods and Staff of Life are some Bay Area options for healthy, organic food. For those who would prefer a gift certificate to a great organic restaurant, be sure to refer to the Santa Cruz Organic Dining Guide. Probiotic chocolate: Rich in minerals, Omega-3 fatty acids, and healthy bacteria, this chocolate offered by Beyond Organic is very healthy and delicious. Non-toxic cookware/bakeware: Okay, so not the most glamorous gift idea, but certainly one your loved ones will frequently appreciate. Exposure to harmful heavy metals like aluminum and chemicals in non-stick coating are damaging to our health and best replaced with glass, ceramic, titanium, stainless steel, or cast iron. One-on-one sessions with a personal trainer, dance instructor, ski or snowboard instructor, or running coach. Gym membership or punch card. Air purifying houseplant: Peace lilies, Boston ferns and English ivy are three of the top ten indoor houseplants for improving air quality. Spa treatment or acupuncture session. Non-toxic beauty products: Daily exposure makes it even more important to use quality products on skin, hair, mouth, and clothes. Use this guide to choose wisely. Gear to support healthy habits like workout clothes, glass or stainless steel water bottles, Vibram five finger shoes (strengthen foot musculature and balance), or Injinji Performance Toesocks (available at Sockshop & Shoe Company and online). 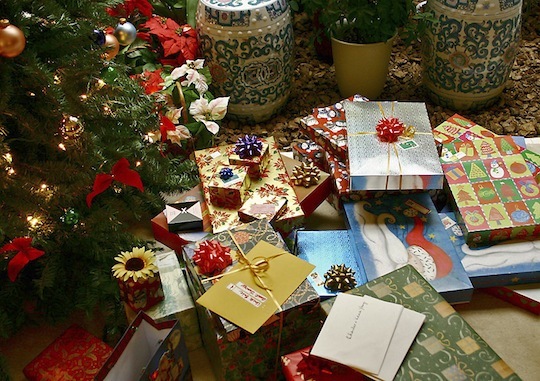 Homemade or homegrown gifts: Veggies from your garden, spiced nuts or seeds, potpourri (lavender, rose petals, jasmine), flowers, or herbs all make excellent gifts. Christmas cocoa: 1 cup of raw, full-fat organic cow’s milk OR unsweetened full-fat organic coconut milk OR unsweetened nut milk; 3-4 teaspoons raw cacao powder (super high in antioxidants); a dash of vanilla; and a healthy sweetener (4-6 drops stevia extract OR other low fructose sweetener such as 1-2 teaspoons coconut sugar, xylitol, SweetPerfection prebiotic fiber, or Truvia). Heat in a small pot on low-medium heat till warm, stirring throughout so cacao dissolves. Optional: dash of cinnamon or nutmeg & lightly sweetened or unsweetened whipped cream. Winter Wonderland: Heat 1 cup of coconut milk in a small pot on low-medium heat. Pour into a mug and add a healthy sweetener (options mentioned above) to taste. Top with fresh nutmeg. Ginger tea (use fresh ginger root) garnished with a cinnamon stick or apple spice tea. 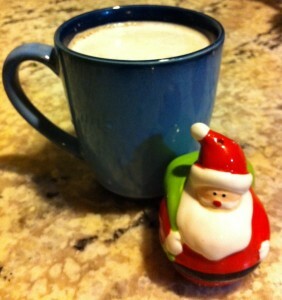 Eggnog: so much tastier & healthier than what you get in the store (see recipe here). Warm milk with cardamom: Use organic, whole milk (preferably raw) or go dairy-free with coconut or nut milk. The cardamom transforms plain warm milk into an aromatic treat. Crush 1-2 cardamom pods into a fine powder using a mortar and pestle for the best flavor. Otherwise, use 1/4-1/2 teaspoon ground cardamom). Sweeten if preferred (vanilla and/or vanilla crème stevia extract, coconut sugar, SweetPerfection, or Truvia). Ingredients for these drinks can be found easily in the Bay Area at New Leaf Community Markets, Staff of Life, Rainbow Grocery and most local health food stores. Published on Examiner.com 12/5/11. Click here to see more articles. 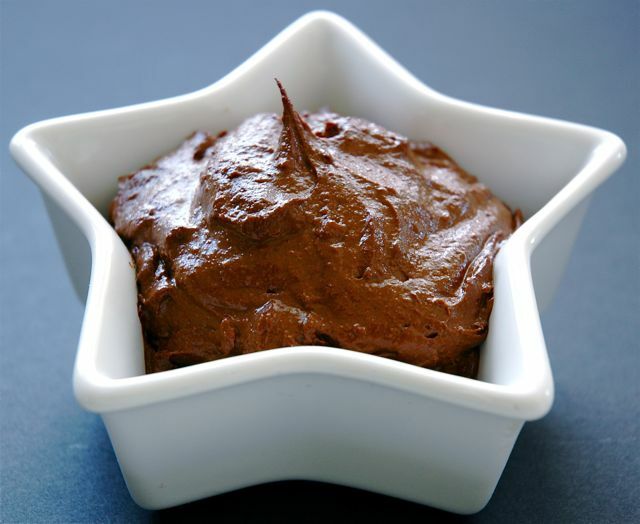 Antioxidant-rich, low-sugar, delicious and super easy! This treat turned out pretty awesome. Half avocado and scoop contents into a large mixing bowl. Break or slice banana into 1 inch pieces and add to bowl. Add cacao powder, coconut milk/cream and stevia. Blend thoroughly with hand mixer (and be careful, cacao powder can be messy when whipped so use a large bowl to avoid spillage). This is delicious fresh or chilled. Optional: add cacao nibs or mint sprig for garnish; spice with nutmeg, cinnamon, or cardamom. Inspired by Diane Sanfilippo of Balanced Bites.